Has a passion for working with children of all ages and abilities. 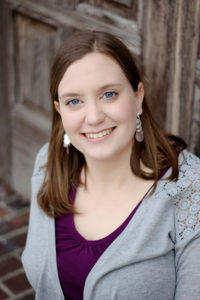 She earned her Bachelor of Science in Education from the University of Wisconsin – Whitewater, majoring in Special Education. Megan has worked in a variety of educational settings over the past ten years. She now serves as the full-time program director for RE:Direct which now serves 21 students in our community, 4 days a week. 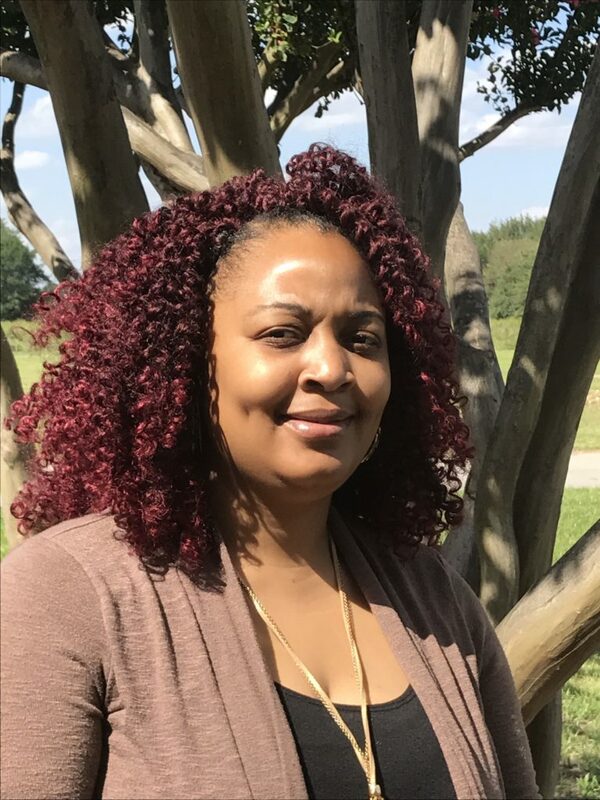 Linda has 2 Master’s Degrees; School Counseling and Community Counseling with a Bachelor’s Degree in Education in Family and Consumer Science. Linda brings a vast amount of expertise to this program that we previously didn’t have. RE:Direct is a holistic after school program and we believe that Linda was the missing link in taking everything to the level it should be. She has a passion for working with children of all ages and abilities. I am married and the mother of five adult children. I am currently raising my nephew. I am also the grandmother of seven. My family is the most important thing to me. I am a proud supporter of child advocacy. My entire life involves some type of association with children and families. 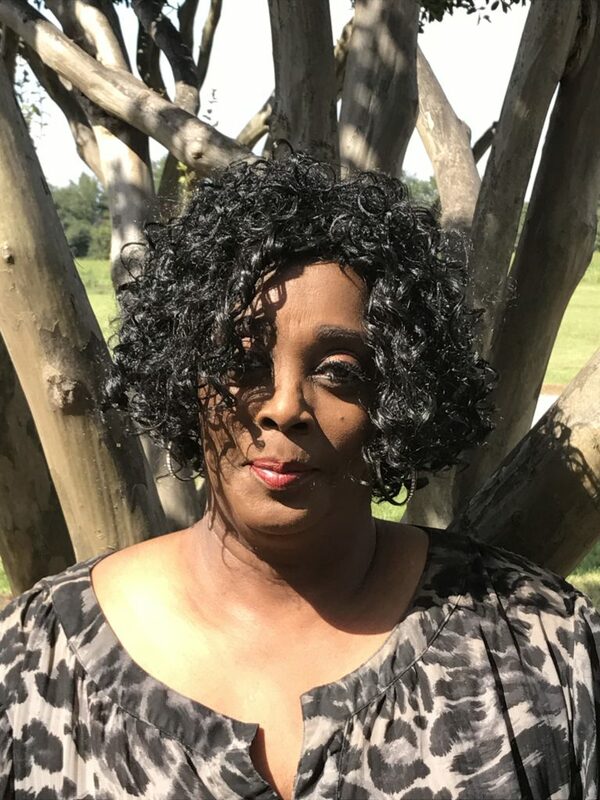 I am a graduate of John F. Kennedy High School and I received an Associate Degree in Early Chilhood Education from Coahoma Community College. I also completed 14 hours of credits in Elementary Education at Mississippi Valley State. During my college years, I was a volunteer in AmeriCorps through Delta State University. I was chosen as an America Reads tutor. 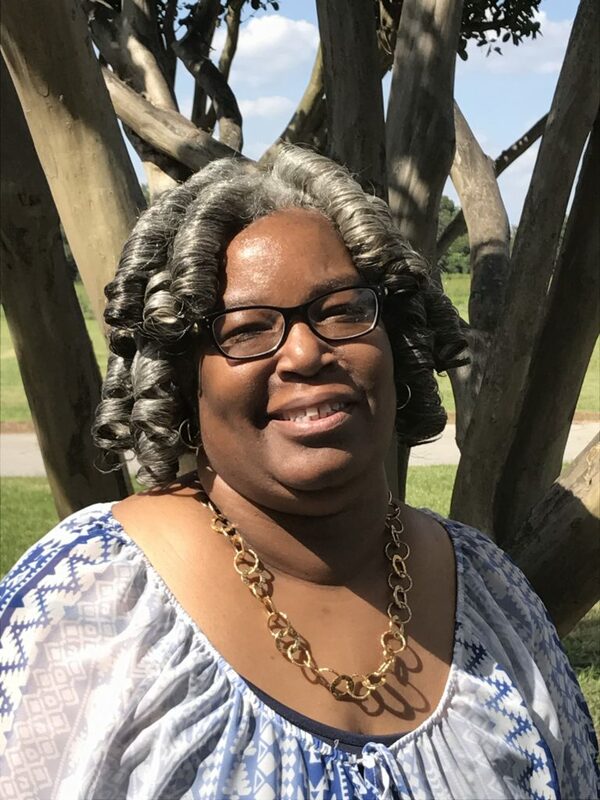 I was chosen to complete my duties as a tutor at Ruleville Central Elementary which included working with students in small settings and teaching thestudents how to enhance their reading and writing skills by practicing reading and writing daily. After completing the AmeriCorps program, I became a substitute teacher in the Mound Bayou Public School District. 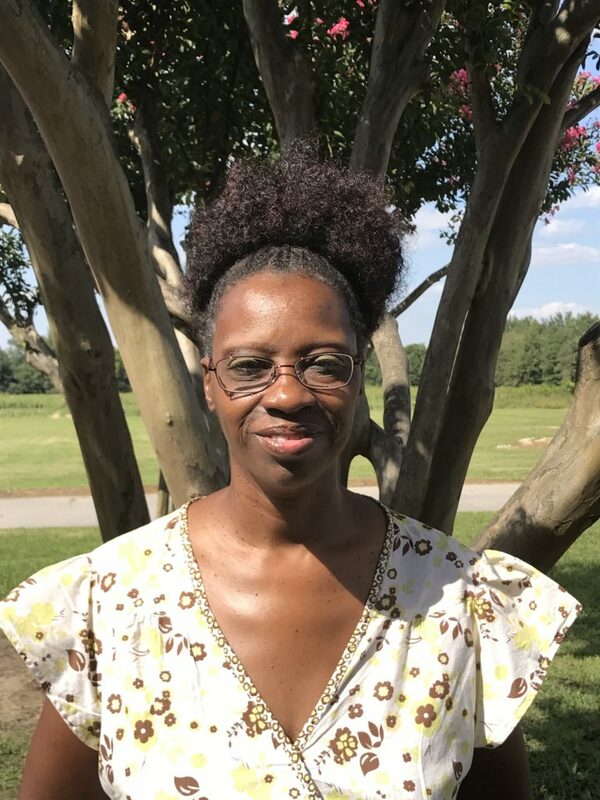 I am currently employed as a Substitute Teacher at North Bolivar Consolidated School District and I am currently a new worker at C2K Ministry After School Program. I am currently a resident of Mound Bayou, Mississippi where I grew up and raised my family. The best part of my life is seeing my children and grandchildren grow up to be responsible, intelligent adults and having my family support me as I continue to give support to other children and families in our community.